WHAT WILL HAPPEN TO ME IF CONVICTED OF DOMESTIC VIOLENCE? WHAT SHOULD I DO NOW THAT I AM BEING CHARGED? The law regarding domestic violence is complex and highly specialized. 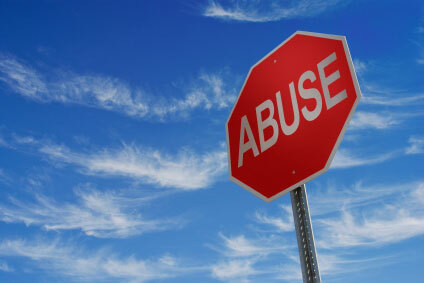 It is important to contact an experienced domestic violence defense lawyer immediately. The Law Office of Peter A Duarte has ample experience with defending clients against domestic violence charges. I can help you avoid the charges completely, reduce the consequences to counseling and/or probation and generally ensure that you will receive the minimum consequence necessary. Criminal charges are a crime against the people. Only the Prosecutor can drop the charges. The alleged victim is merely a witness to crime. WHAT DO I DO ABOUT THIS RESTRAINING ORDER? Read the order carefully to see what conduct is prohibited. Do not contact/communicate with the Protected Person in any fashion, even if that person initiates contact/communication with you. Violation of the order could lead to arrest or criminal prosecution. Contact me online or call (707) 541-7100 immediately upon receiving notice of the order to ensure compliance and to take all steps to reduce or remove the order. LET PETER DUARTE HELP YOU!